Cure JM Foundation’s Medical Advisory Board (MAB) is comprised of internationally renowned researchers and clinicians in the field of Juvenile Myositis. The MAB provides insight, scientific direction, and expertise to Cure JM’s Board of Directors and Staff. The MAB also consults with clinicians who request guidance in the treatment of a patient. Lisa Rider, MD, a pediatric rheumatologist, is Deputy Chief of the Environmental Autoimmunity Group, National Institute of Environmental Health Science, National Institutes of Health, in Bethesda, Maryland, USA. She received her BA and MD degrees from Duke University. After completing her pediatrics residency and a clinical fellowship in pediatric rheumatology at the University of Washington/Seattle Children’s Hospital, she became a Research Associate in NIAMS, National Institutes of Health. 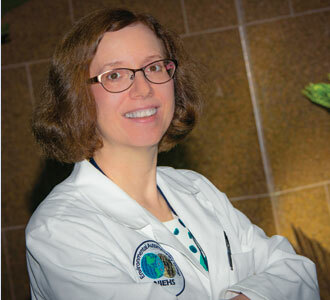 She then joined Dr. Frederick Miller’s laboratory at the Center for Biologics, Food and Drug Administration, and later became Deputy Chief of the group, which moved to NIEHS in 2002. For the past 11 years, Dr. Rider has also been Clinical Professor of Medicine at George Washington University, where she sees patients and leads research on juvenile myositis in the Cure JM Center for Excellence. 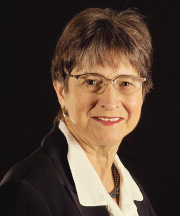 Dr. Rider’s research has focused on juvenile myositis, in which she has led the international development of validated outcome measures and trial response criteria, defined the major autoantibody phenotypes and associated outcomes, studied genetic and environmental disease risk factors, and led clinical trials of new therapies. She has co-authored more than 145 peer-reviewed publications, 45 book chapters and review articles, and was the lead editor of a book published by Cure JM, Myositis and You. She has received several awards in recognition of her contributions, including Physician Researcher of the Year by the US Public Health Service (2011), the 2017 Cure JM Lifetime Achievement in Research award, and The Myositis Association’s 25th Anniversary Research Award: For Outstanding Contributions to Myositis Research over the past 15 years. Northwestern University Feinberg School of Medicine considers it a privilege and an exciting challenge to provide longitudinal and individualized medical care for more than 20% of the Juvenile Myositis children in the United States. A University of Chicago Medical School graduate, Dr. Pachman received their Distinguished Service Award, the University Alumnae Professional Achievement Award as well as the national award for Clinical Research from the American College of Rheumatology, among others. The author of over 150 peer-reviewed full length scientific publications, Dr. Pachman directs her translational research team who are members of the Cure JM Program of Excellence in JM Research at Ann & Robert H. Lurie Children’s Hospital of Chicago. The “frequent flyer” clinic’s comprehensive and coordinated care is supported by a multidisciplinary team of nurses, physical therapists, social workers and pediatric rheumatologists. Dr. Pachman’s team is developing and standardizing new ways to monitor symptoms and signs of disease activity while they are engaged in NIH-sponsored advanced molecular studies of the myositis process. Dr. Reed received the B.A. degree in biology/zoology from the University of Kentucky and the M.D. degree from Medical College of Ohio. She completed an internship and residency in pediatrics at Children’s Hospital Medical Center of Akron and a fellowship in clinical immunology/rheumatology at Children’s Memorial Hospital in Chicago. She further completed a fellowship in the Division of Immunology/Rheumatology in the Department of Pediatrics at Northwestern University Medical School and a research fellowship in a molecular genetics laboratory at the University of Chicago. Her work has helped to identify genes that predispose children to Juvenile Dermatomyositis (JDM) and to give a comprehensive understanding of the genetics of the disease. Her work also involves early detection and diagnosis with personalized treatment for JDM including improved markers of disease activity and prediction of treatment response. She is involved in international multicenter clinical trials which are working to establish outcome measures for JDM disease activity and chronicity and look for new agents to treat the disease in both adults and children. Dr. Reed is principal investigator on several research grants funded by the National Institutes of Health and the National Institute of Arthritis and Musculoskeletal and Skin Diseases. Her findings have been published in peer-reviewed journals such as Journal of Immunology, Muscle Nerve, The Journal of Rheumatology, Arthritis Care & Research, Arthritis & Rheumatism, Rheumatology and Lancet. Dr. Reed has received many honors and awards including recent election into the Kunkel Society and Arthritis Foundation Career awards as well as two RO1s. She is chair of the Juvenile Myositis Group for the Childhood Arthritis and Rheumatology Research Alliance and past chair of the American Board of Pediatrics sub-board for Rheumatology. She supervises and advises fellows and junior faculty in their clinical and translational research projects, teaching sessions and monthly journal club. 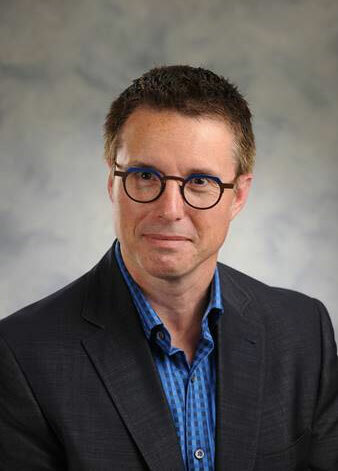 Adam Huber is a Pediatric Rheumatologist and Professor of Pediatrics at the IWK Health Centre and Dalhousie University in Halifax, Nova Scotia. He completed his undergraduate medical training at the University of British Columbia, followed by pediatric residency at the University of Ottawa and pediatric rheumatology fellowship at the Hospital for Sick Children in Toronto. Under the mentorship of Brian Feldman, he became interested and involved in research in juvenile myositis. 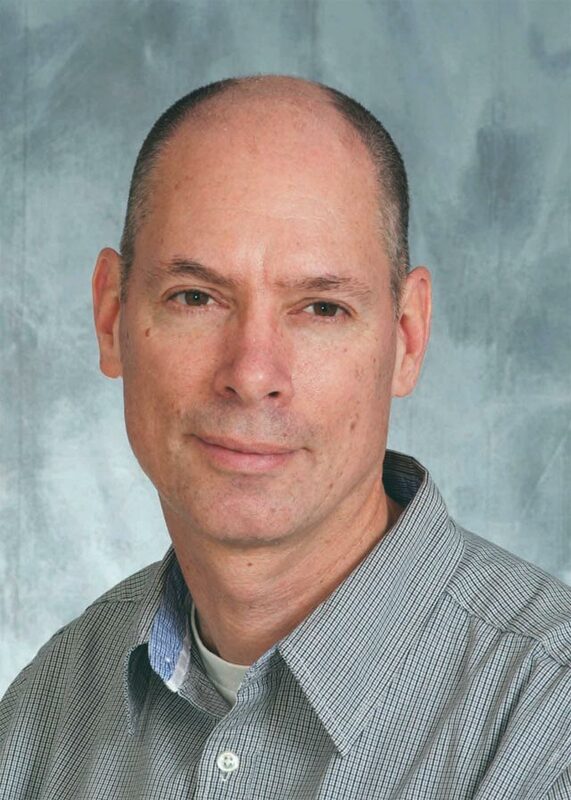 His current research interests include improving how children with myositis are evaluated and treated, and understanding outcomes of children with myositis. 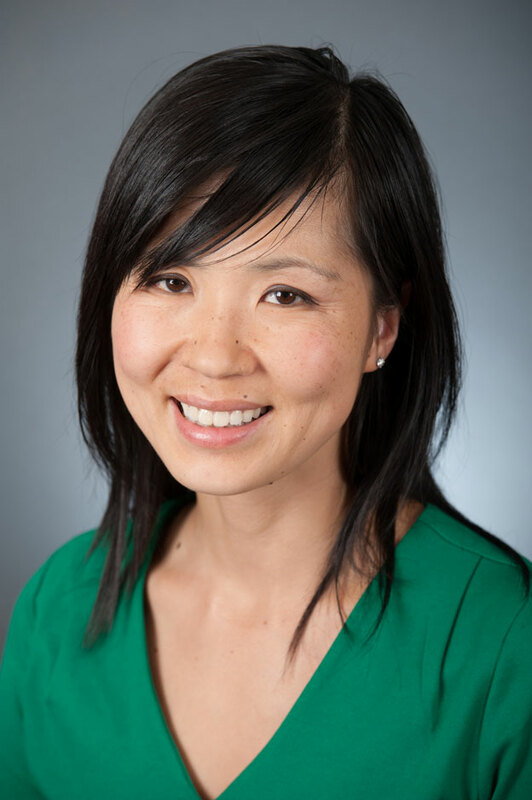 Susan Kim, MD, MMSc, is a Board Certified Pediatric Rheumatologist who joined the faculty at UCSF in 2016. Prior to joining USCF, she was an attending physician in pediatric rheumatology at Boston Children’s Hospital from 2006-2016, where she also completed her pediatric rheumatology fellowship. Dr. Kim specializes in caring for children and adolescents with inflammatory rheumatic diseases, including juvenile idiopathic arthritis, systemic lupus erythematosis, vasculitis, scleroderma and autoinflammatory conditions, with a special interest and focus in juvenile dermatomyositis. Dr. Kim serves as the Vice Chair for the Juvenile Dermatomyositis research committee of the Childhood Arthritis & Rheumatology Research Alliance (CARRA, the North American pediatric rheumatology network). She also serves as a member of scientific advisory committee for the International Myositis Assessment & Clinical Studies Group (IMACS) and on the Cure JM Medical Advisory Board (MAB). Dr. Feldman’s research, by its nature, is collaborative. As such he is a member of the Pediatric Rheumatology Collaborative Study Group, the Canadian Alliance of Pediatric Rheumatology Investigators, the International Myositis Assessment Criteria study group, and other collaborative organizations. He is one of the founding members of the Childhood Arthritis and Rheumatology Research Alliance (CARRA), and was the head of its protocol evaluation subcommittee and chair of its Juvenile Dermatomyositis subcommittee. Professor Wedderburn trained in Cambridge and then London in Immunology and Rheumatology and then spent time training in science at Stanford University, before returning to University College London (UCL) and GOSH on a Wellcome Trust Fellowship. She has been at GOSH for more than 10 years as a consultant. Professor Wedderburn’s areas of interest include childhood arthritis and Juvenile Dermatomyositis (JDM). She has a regular clinic where she sees children with arthritis, JDM, and a range of other rheumatology conditions. She runs a research team that investigates the mechanisms and different types of these diseases, as well as what controls response to treatment. 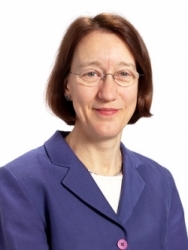 She is the Chief Investigator of a large cohort study in JDM that includes centers from across the UK and is now the Director of the newly established Arthritis Research UK Center for Adolescent Rheumatology at UCL, UCL Hospitals and GOSH. Kanneboyina Nagaraju is an expert on translational research in autoimmune and genetic muscle diseases. He has authored more than 120-refereed publications, along with several textbook chapters on autoimmune muscle diseases. Apart from identifying pathogenic pathways and drug targets in these neuromuscular disorders, he has also pioneered the generation of novel inducible transgenic and knockout mouse models for muscle and neuromuscular diseases. Early drug screening efforts in his laboratory in collaboration with Eric Hoffman and John McCall led to the identification of powerful anti-inflammatory, membrane stabilizing dissociated glucocorticoids. His group has demonstrated that these dissociated steroids are highly efficacious in several inflammatory disease models. The lead compound, vamorolone is currently in clinical trials for Duchenne muscular dystrophy. 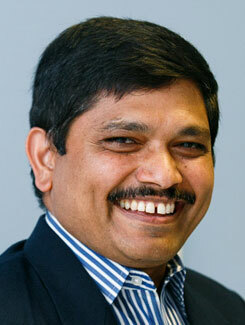 Nagaraju has led international efforts to define reliable and sensitive tests for drug efficacy in mouse models of neuromuscular diseases and directed a state-of-the art preclinical drug-testing facility dedicated to neuromuscular disorders, and he has performed over 75 preclinical drug trials in these mouse models since 2006. In addition, he has mentored 20 postdoctoral and 7 doctoral fellows and students. Since 2005, Nagaraju has received more than $11 million in grant support from the National Institutes of Health, the U.S. Department of Defense and from a number of foundations (e.g., MDA, AFM, TMA, PPMD, Arthritis Foundation). He currently serves as a member of medical and scientific advisory boards of the Myositis Association, Muscular Dystrophy Association and Cure Duchenne, as well as on the editorial boards of several specialty journals. Additionally, he is one of the founding core preclinical experts on the TREAT-NMD Advisory Committee for Therapeutics. Nagaraju has co-founded two biotech companies, ReveraGen BioPharma, a biotech company focused on developing dissociated glucocorticoid therapies for inflammatory diseases including muscular dystrophy, and AGADA BioSciences, a preclinical drug screening and phenotyping company to facilitate development of therapeutics for rare neuromuscular diseases.